Once a fortnight on a Sunday morning my husband plays with all the kids and I have a massive baking session to prepare for the lunchboxes in the weeks to come. 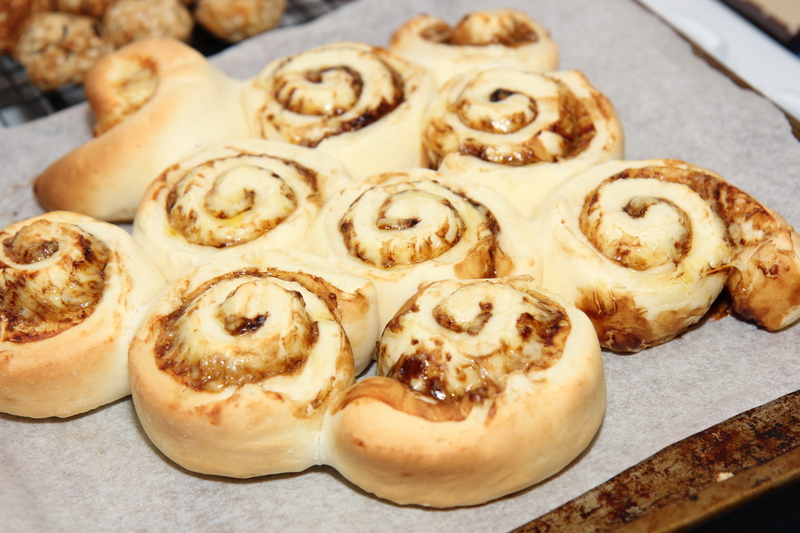 One of the things that the kids love to eat is Cheese and vegemite scrolls … and then I stumbled across this yoghurt dough from Kidspot. It is delicious and SO fast to make. I’ve found the best way to get it to the right consistency is the measure the weights, rather than cups, and to make it in the food processor or Bellini/Thermomix. Process until it forms a dough, knead together and roll out. (Speed 5, 15 seconds). *If the dough is too sticky, add in 1 tsp of extra flour at a time and process to combine …. I have found that I often need to add more flour when I work with homemade soy yoghurt. 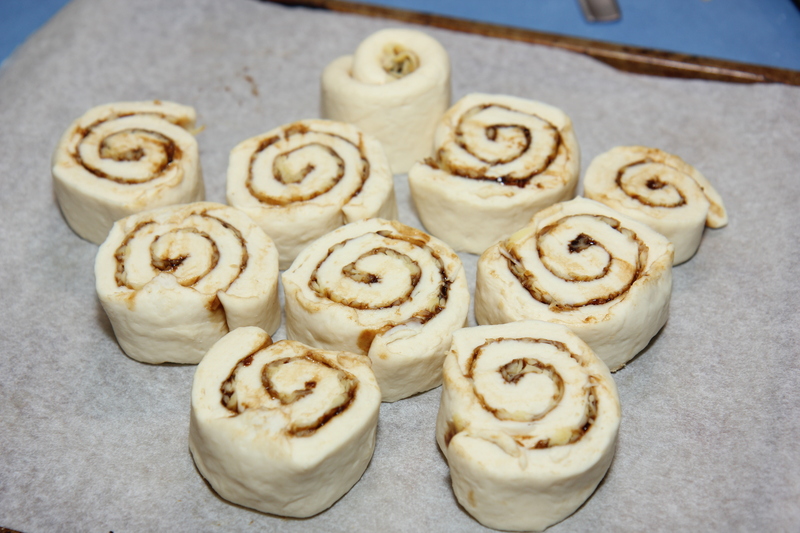 To make scrolls, I roll out into a rectangle, top with vegemite and grated cheese (or tomato paste, chopped ham off the bone and grated cheese) Roll, cut into slices and bake in a pre-heated oven at 200C for about 20 minutes. 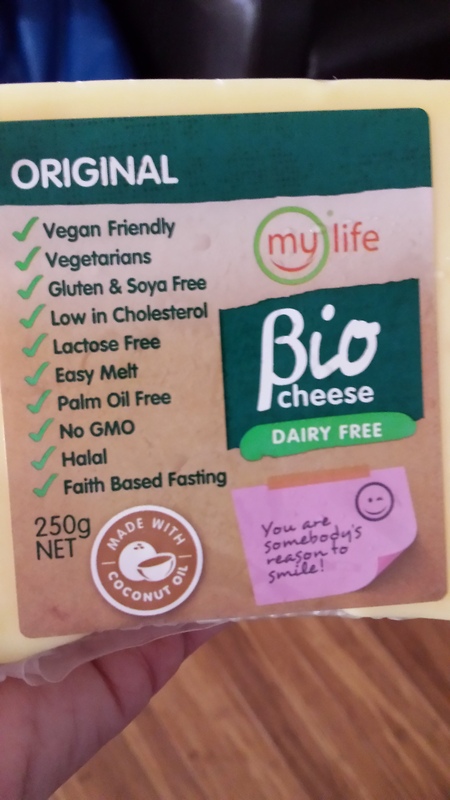 Ellie loves it with her Bio Cheese. Or for an easier option, omit the cheese and sprinkle with Nutritional Yeast. It freezes and defrosts beautifully so I make a big batch of scrolls and pop them in the freezer – makes week day lunches lots easier. It makes an great pizza base too – 2 large ones from this quantity. Just add paste and toppings then bake in a preheated oven at 200C for about 15 minutes. * An update: lately when I make these, I reduce the flour by 40g and instead add 40g of my Cheesey Sprinkles into the dough… Very tasty and a bit of a boost! Wow! These look ridiculous! I want! So yummy! Pingback: Last Week’s Menu – 6 Feb 2017 | Feed My Family!